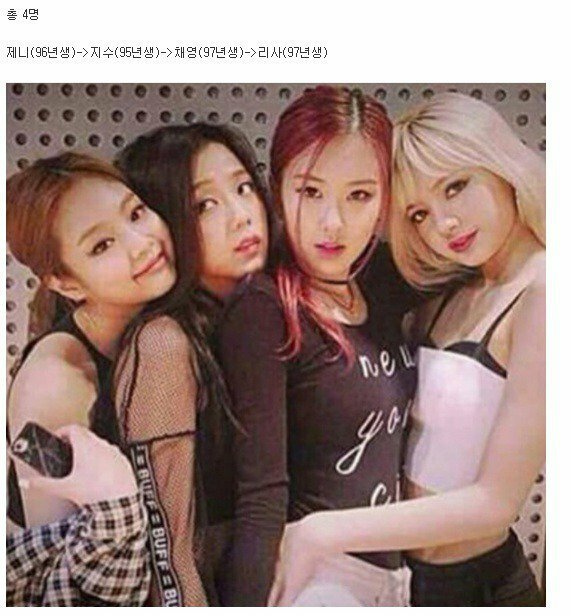 Even though the last two members of YG Entertainment's new girl group haven't been unveiled, a group photo has been leaked. We already know Lisa and Jennie Kim are two of the members joining the group. However, the other two members have yet to been revealed, until now. The leaked photo shows the confirmed members, in addition to trainees Jisoo and Chaeyoung. So far there's not been any confirmation regarding how many members the new group will have, although netizens believe it's four based on the photo.